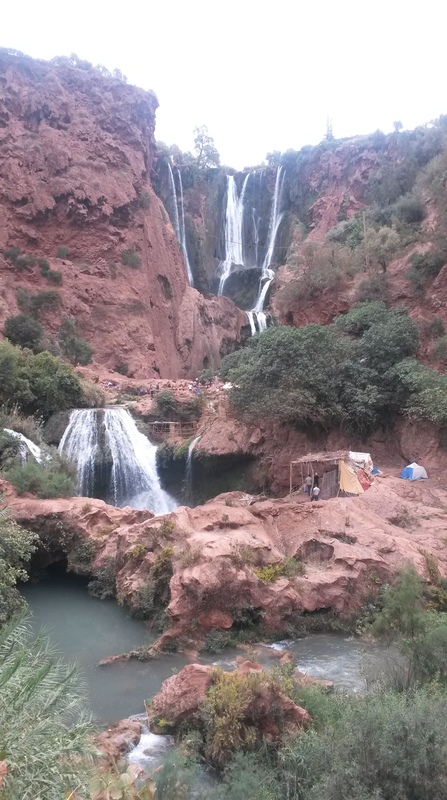 Snail soup, and monkeys, and waterfalls, oh my! 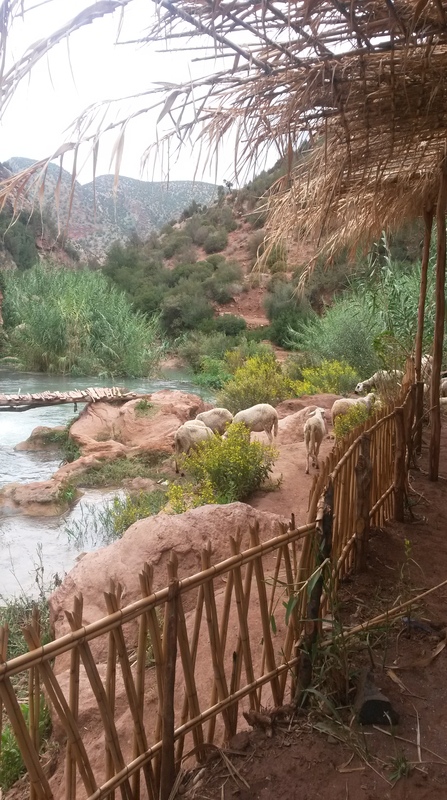 It’s a long road from Tétouan to Marrakech. I opted out of the ten-hour bus ride and chose instead to take a bus to Rabat, spend the night at a friend’s place, and take a train the rest of the way the next morning. 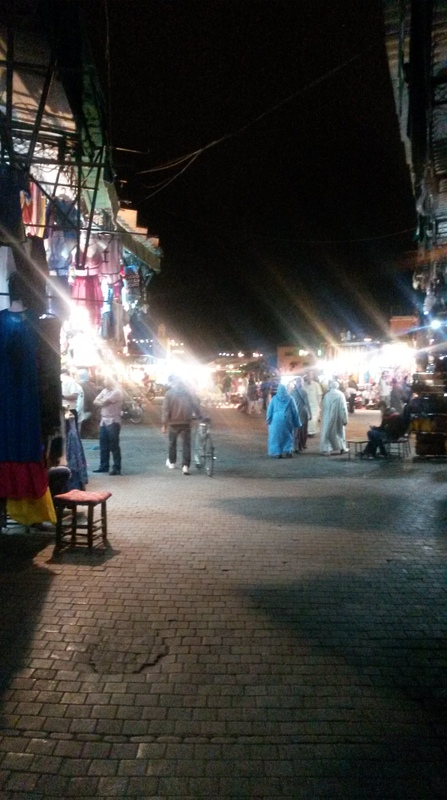 Six of us gathered at a lively, colorful hostel near Marrakech’s medina and Jamaa El Fna square, reunited three weeks after leaving the Centre and moving off to our cities. 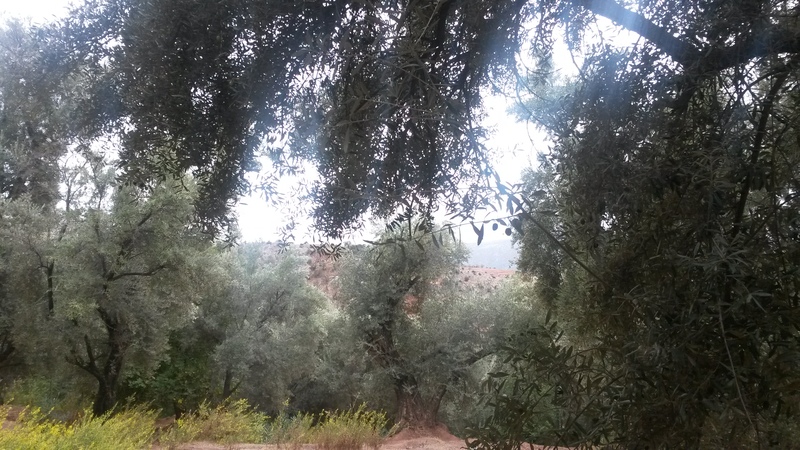 Marrakech feels like a whole other world from Tétouan. It is sort of like a Moroccan Disneyland, in the sense that it is crowded and exciting and surreal and magical and eternally mobbed with tourists. Everything is more expensive than it should be, everyone is trying to get your money, and everything seems to be trying to fit a storybook-travel-guide image of Morocco. 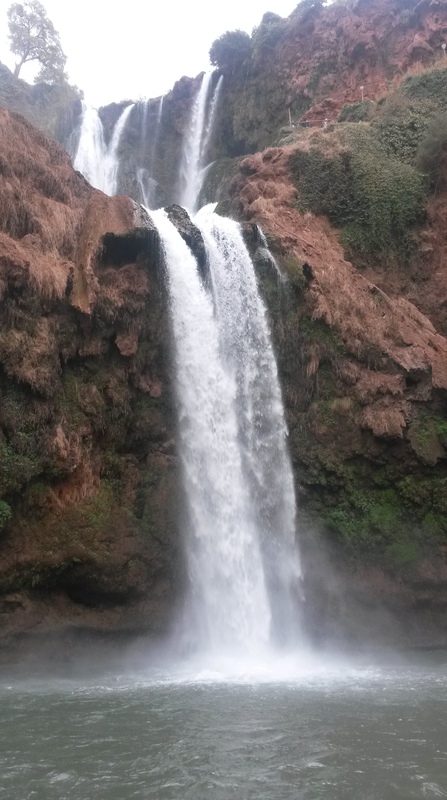 We decided to go with it and be all-out tourists and signed up for a day trip to the Ouzoud Falls in the Atlas mountains. 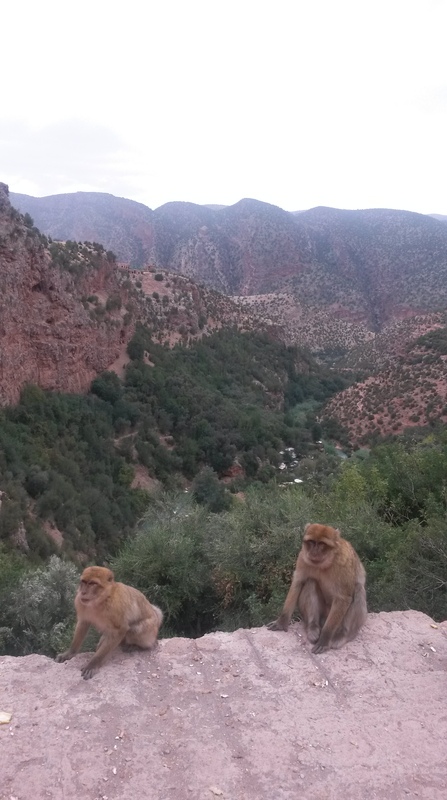 The waterfalls were stunningly beautiful, nestled in mountains and olive trees, with sheep and monkeys- yep, monkeys!- roaming about. 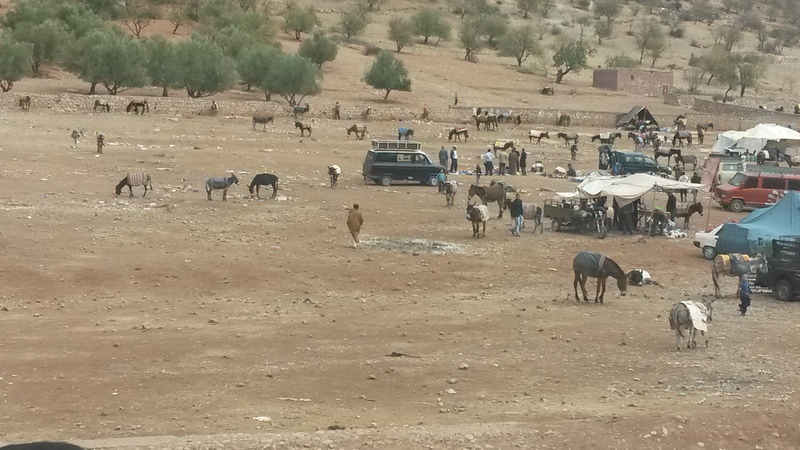 Donkeys near a souk- spotted out the window on the drive from Marrakech to the falls. 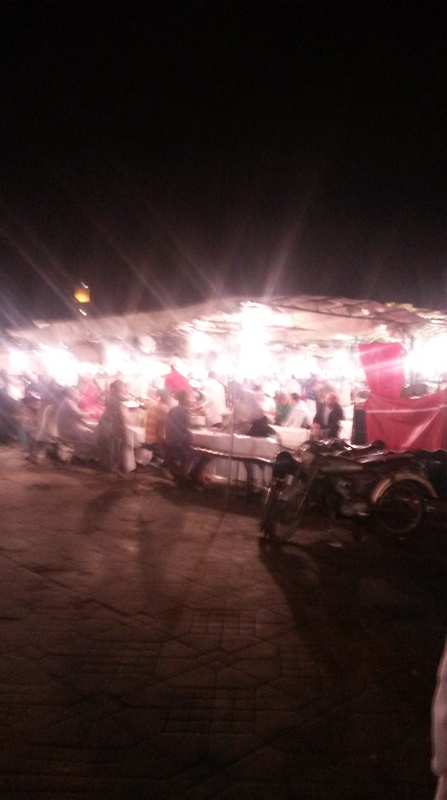 Back in Marrakech, we bought candied peanuts, dried figs, orange and avocado juice, and snails (!!) in Jamaa El Fna. 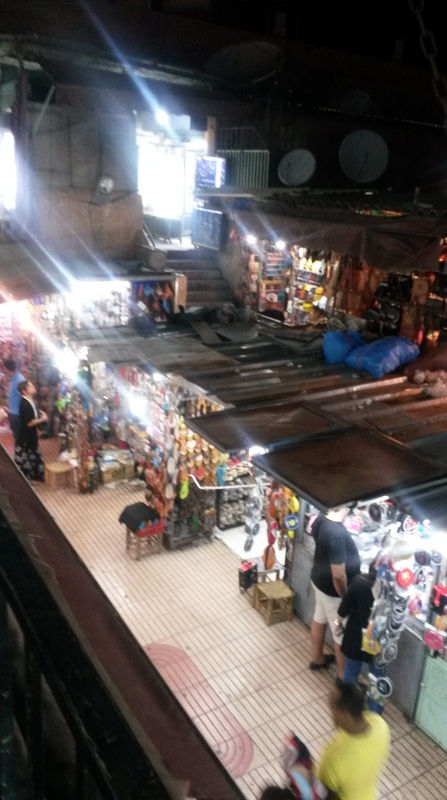 By day, Jamaa El Fna is a big, open square, with snake charmers and huge carts piled high with oranges serving fresh squeezed juice, with cafés and shops around the edges. As night falls, tables, benches, waiters and menus suddenly appear, and Jamaa El Fna is transformed into a lively open air food court. 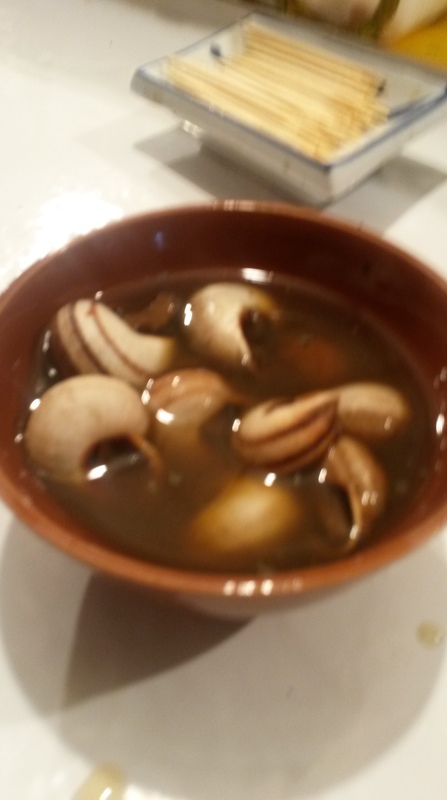 A friend and I bought a bowl full of snails floating in broth, a common Moroccan street food item. We fished out the snails one by one, pulled them out of their shells with toothpicks, and threw the empty shells into a dish in the middle of the table. The snails reminded me of escargot, except they were much less garlicky and still had a very distinct snail shape. They were good enough, though, that we finished our bowl and ordered a second!